You simply can't play without one; introducing the Gilbert Netball Post. 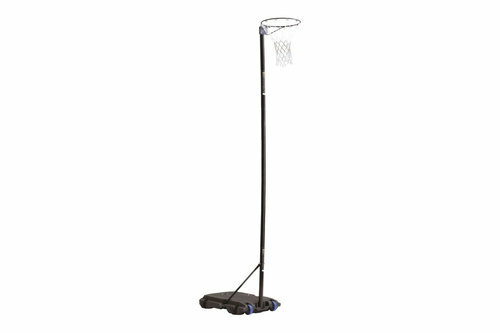 This netball post is made from a solid round tube with a base that can be filled with 28kgs of water or 40kgs of sand. The base also features wheels so it can be moved from court side to storage with ease.